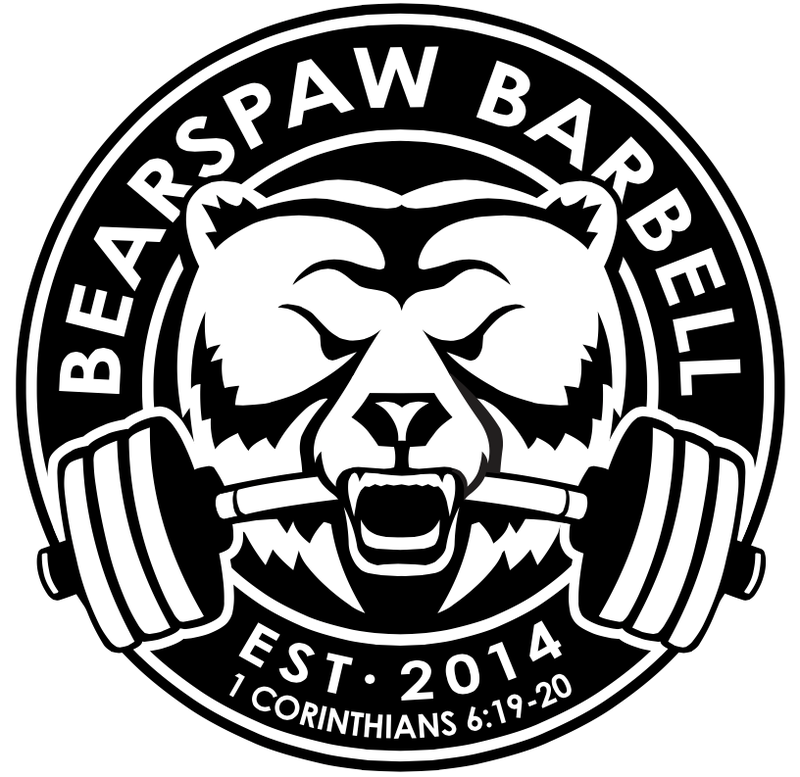 Bearspaw Barbell Club out of Calgary will be hosting two high school strongman contests this year. 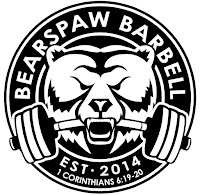 The contests will be administered and organized by long time strongman competitor Mike De Boer and Bearspaw Barbell Coach and competitor Jesse Roest. It will have many traditional strongman events in it and looks to be an amazing time for any young strength athletes who may be interested in the sport of Strongman. 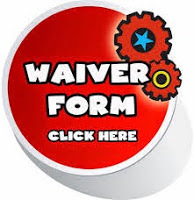 I will have more information as things continue to shape up, but if you are interested check in with Mr. Gillespie in the Fitness Center.